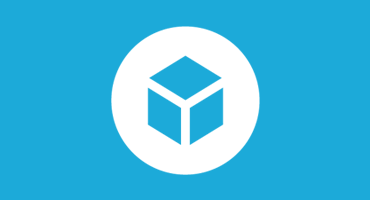 In Inside Gaming, we invite Sketchfab game developers to talk about their work. Nuberu Games is a small indie game studio located in Asturias, Spain. Gabriel tells us about their first game Metal Tales. We’re developing our first game for Windows called Metal Tales. At the moment we are a four person team with just two programmers, and two artists. Now that the project is ramping up more, we’re looking to hire a couple more people to help with development. Why did you use Sketchfab? We decided to use Sketchfab because we think it’s the best tool to show our game development progress to all our fans on social media with an in-game experience. Being able to show all our assets in a “3D viewer” instead of using static images like a gif is such a step up. Sketchfab gives us the opportunity to really bring life to our content. Why do you use tilesets instead of 3D environments? Since we’ve created rogue-like game, we need to use randomly generated levels and worlds. So we decided to use tile sheets to create our environments randomly. We still use 3D characters, but this was the quickest and most efficient way to do this. So now you can enjoy a new level every time you play our game, auto-magically. If you like our game, you can support us with just a single vote on our Steam Greenlight page. Every vote counts and helps us get one step closer to being accepted on Steam! Thanks for reading, rock on.